Why why why the Rye? We’re continuing to develop our stage two application for submission in October to the Heritage Lottery Fund to support the Ryevitalise Landscape Partnership Scheme. We need to explain and evidence why the upper Rye catchment is such a special area for people, wildlife, and the rich diversity of habitats the wealth of species rely on; and why it needs support to secure its future. To help us we are delighted to have recently appointed the Wildfowl & Wetlands Trust Consultancy to undertake audience development and interpretation consultancy work for the Partnership. WWT Consulting are pleased too and have written their own blog post which you can read here. 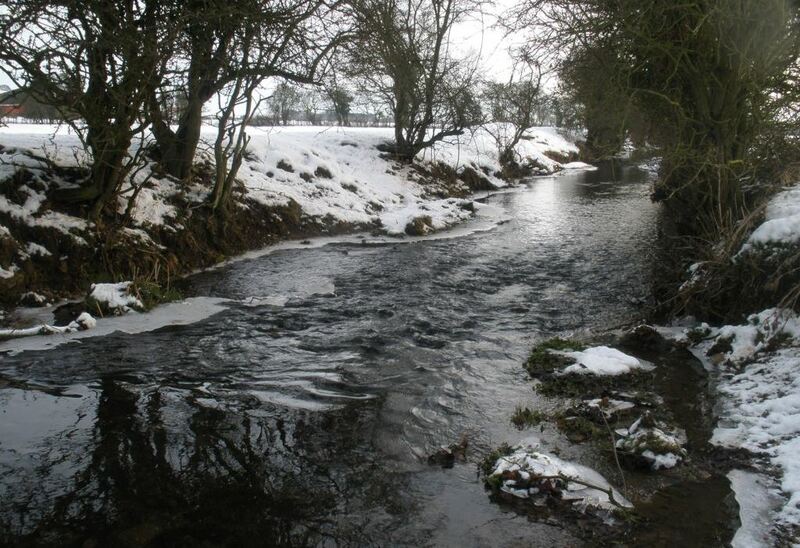 We’re keen to hear from you if you have ideas and views about the catchment – please get in touch directly or complete our survey. Your ideas and views will be used to inform the delivery phase of Ryevitalise which, subject to a successful bid to the Heritage Lottery Fund, will commence spring 2019. This entry was posted in Biodiversity, Conservation, Ecology, Environment, Funding, Historic Environment, Landscape, Local Community, National Park, Natural Environment, Natural Heritage, North York Moors and tagged Habitat, Heritage Lottery Fund, People, River Riccal, River Rye, River Seph, Wildlife by North York Moors National Park. Bookmark the permalink. An amazing river not only a haven for wildlife, the Rye is steeped in history even moved by the monks at Rievaulx to make room for The Abbey!